Join this beer tour hosted by T.Y. HARBOR BREWERY. From those who like craft beer, who want to know more, or who are interested in how beer is made, this tour is for everyone! 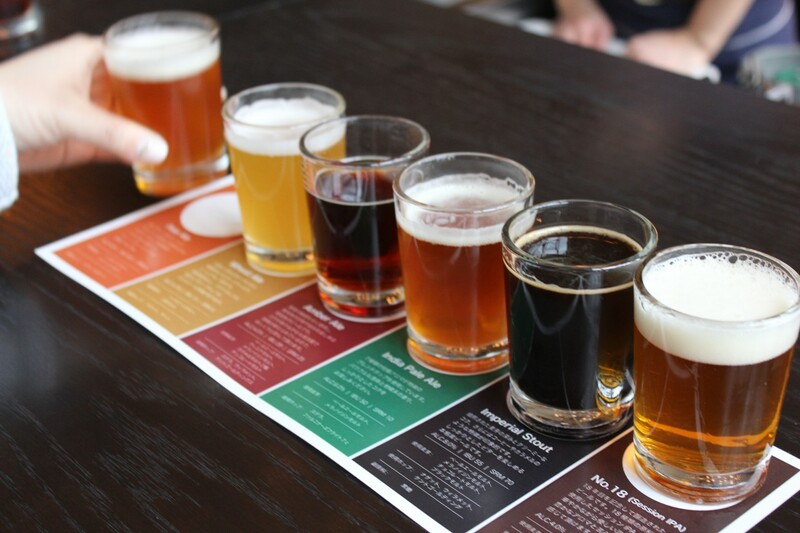 After the beer tour guided by our own head brewer, he will tell you some great stories about beer at our craft beer bar while you get to taste all 6 different types we offer.